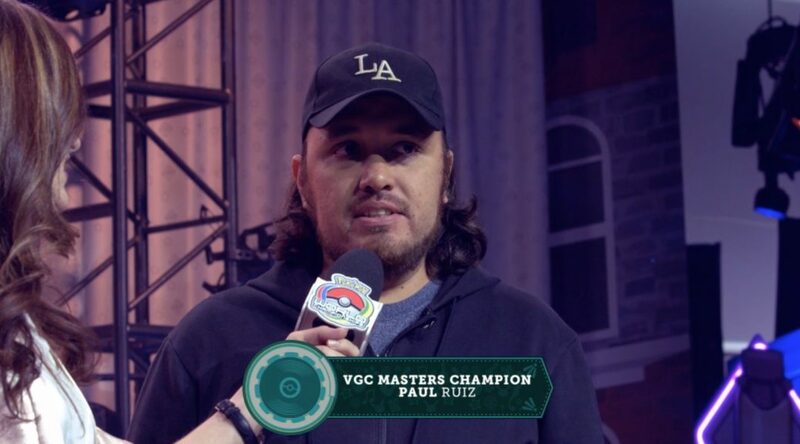 During the Pokemon World Championships 2018, Paul Ruiz, who hails from Eucador, became the first Latin American Pokemon World Champion in the Pokemon Video Game Championships (Masters Division). Ruiz was one of the top 3 players in the Championships last year. He has finally fulfilled his and the dream of many Latin American Pokemon trainers worldwide. We’d like to congratulate Ruiz on his win! 2019 Pokemon World Championships Taking Place In Washington D.C.